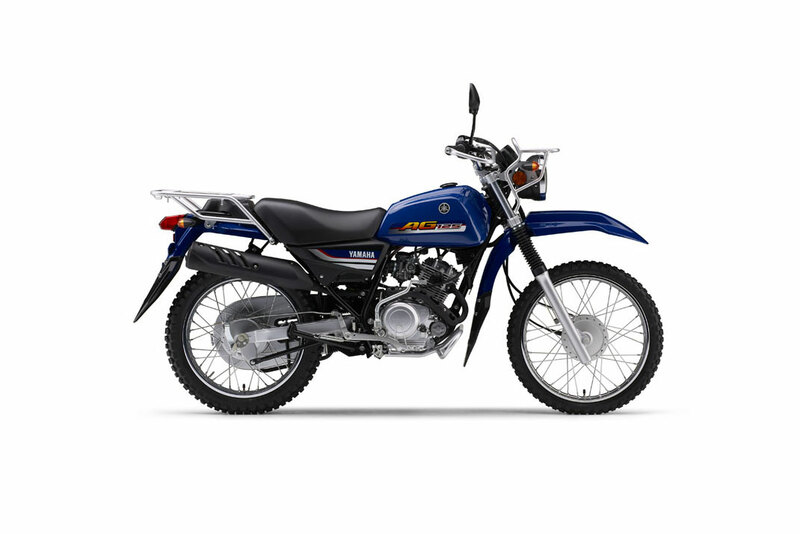 This new take on an old favourite is powered by a reliable 124cc air cooled four-stroke engine that delivers plenty of smooth, controllable power. 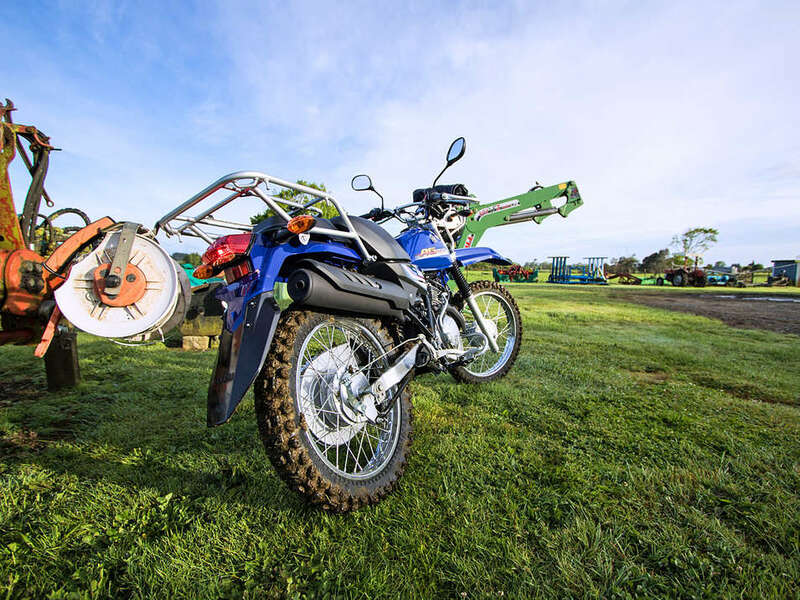 Its square bore and stroke give a responsive delivery that gets the power to the ground for traction in the muddiest conditions. 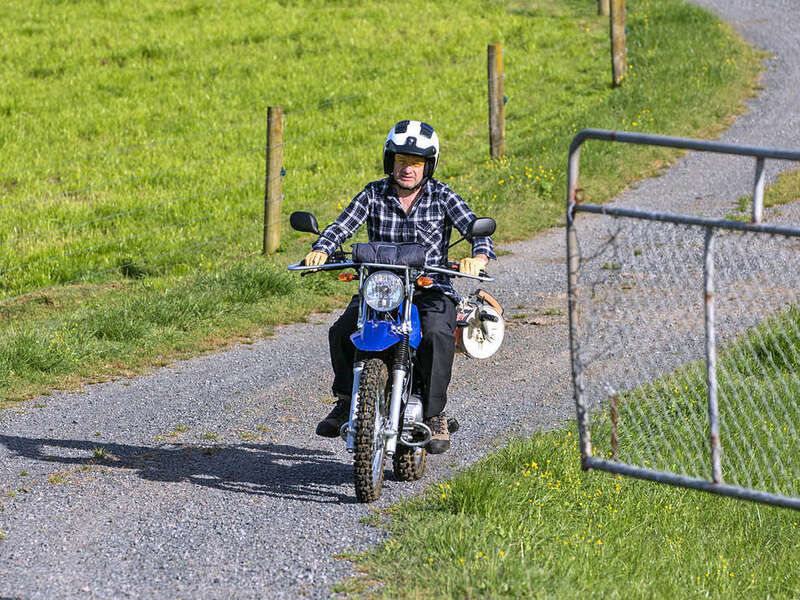 Sporting many of the traditional AG bike features found on the original AG100, this model is designed and built for our tough Aussie conditions with modern conveniences such as an electric start and monoshock suspension. 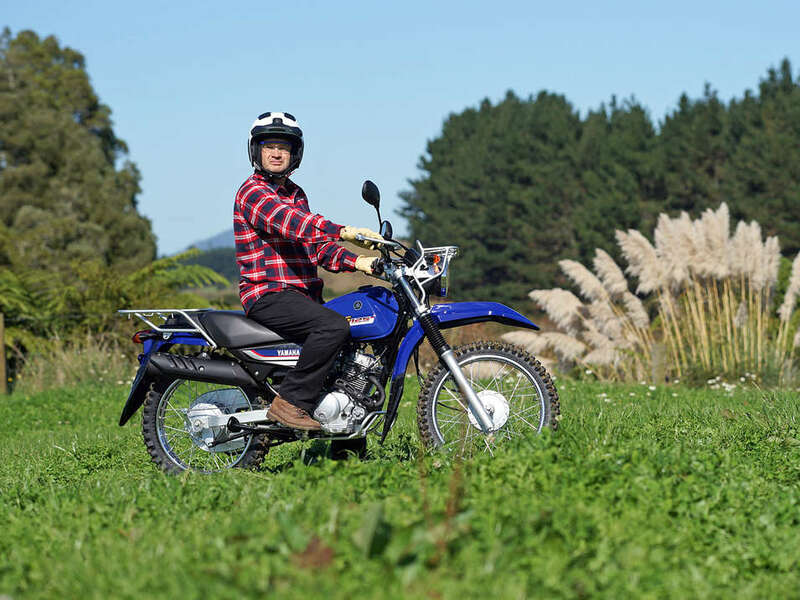 Sealed drum brakes and a sealed chaincase keep the mud out of hard-working parts while heavy duty front and rear racks and plenty of chain, engine and handlebar protection make this new AG bike a new farmer favourite. 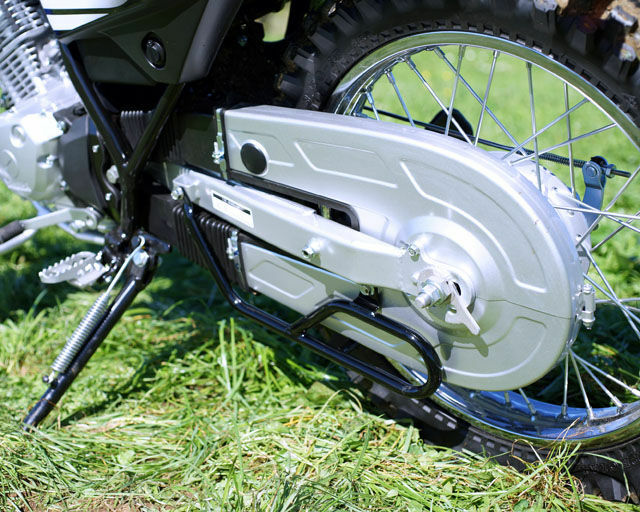 A fully enclosed chain is protected from mud and dust, ensuring extended life of both chain and sprockets and keeping costs down at service time. Chain adjustment has been made easier with the use of the snail-type cam, making this job fast and easy even if not mechanically inclined. The front and rear racks are useful for carrying wet weather gear and a few fencing tools as required. 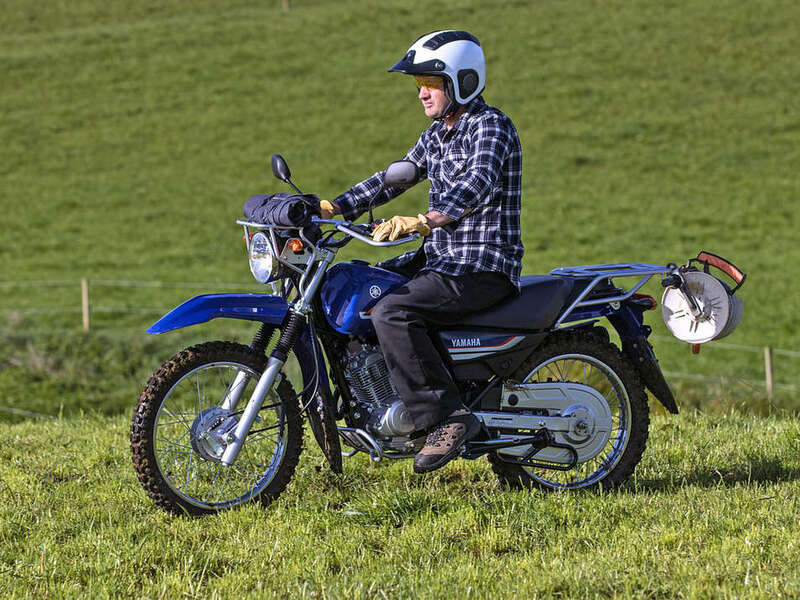 And running a sidestand on both sides of the bike - with a wide footprint - mean that you can park the AG125 just about anywhere. Braking is delivered by low maintenance sealed drum brakes front and rear. 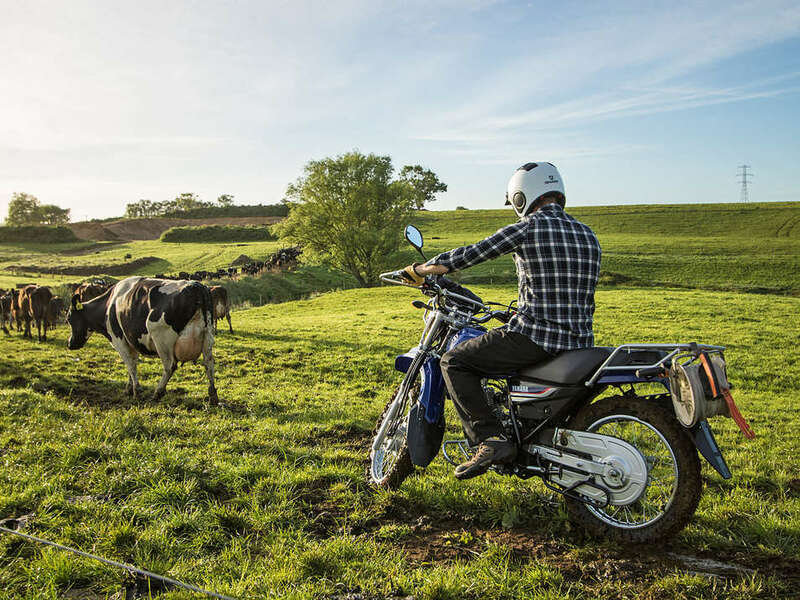 Drum brakes are ideal for farm use because while disc brakes can provide better stopping power in great conditions, farmers often encounter mud and dust that can drastically reduce the ability of a disc setup. 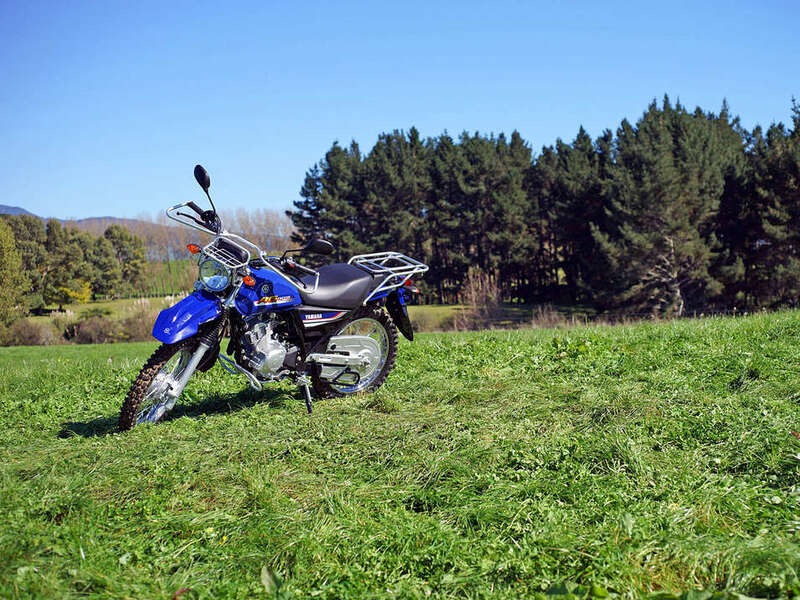 One of the most notable new features is the addition of an electric starter button. 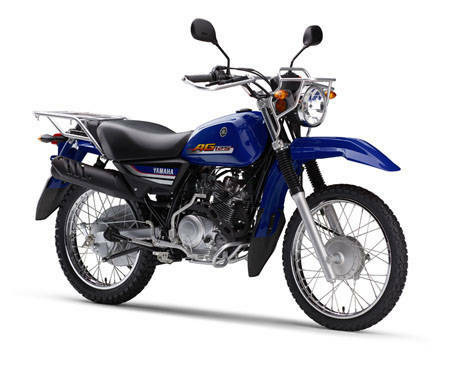 Running push button electric start makes getting up and running a breeze and in the unlikely event of battery issues, there's a kick-start as a backup. Other controls are familiar and include a new dash with odometer and trip meter as well as lights to indicate neutral, high beam and indicators. 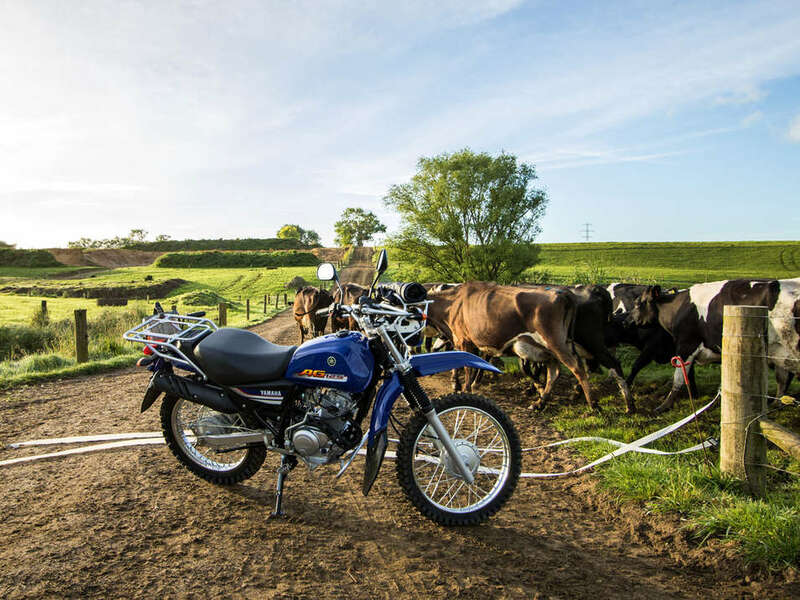 The AG125 is powered by a new 124cc four-stroke engine that offers smooth, reliable performance with minimal fuel consumption. A key engine feature is the low noise level, which is great for following stock. There is a fuel tap on the left side of the tank with on, off, and reserve, for when the steel 11-litre fuel tank eventually gets low and needs filling.